The Justice Department will not appeal a federal court order that the government must make public a version of the administration's legal reasoning for the use of drones to kill Americans overseas, a department official confirmed Tuesday. The official says that Solicitor General Donald Verrilli, who handles appeal issues, decided not to fight the April ruling and that Attorney General Eric Holder concurred. The legal reasoning, the official said, will be made public in full - but it will take several weeks before the document can be redacted to remove specific facts. 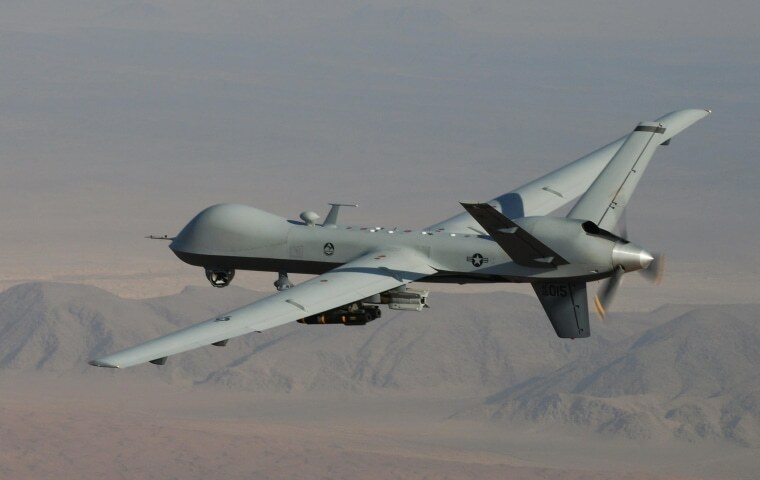 It provided a look at the legal reasoning behind a dramatic increase during the Obama administration of drone strikes against al Qaeda suspects abroad, including American citizens.